Explore transformational learning opportunities that are flexible and can help you stay on track! Summer 2019 offers small class sizes, flexibility, and unique opportunities. With a variety of online and in-person classes available there is something for everyone. The University of Montana is offering discounted housing rates, in-state rates for out-of-state students through the National Student Exchange and many other benefits. For a full list of the classes being offered through the Phyllis J. Washington College of Education and Human Sciences go to the Summer Session webpage. To learn about the many benefits of Summer Session 2019 go to the Registrar’s Office webpage. 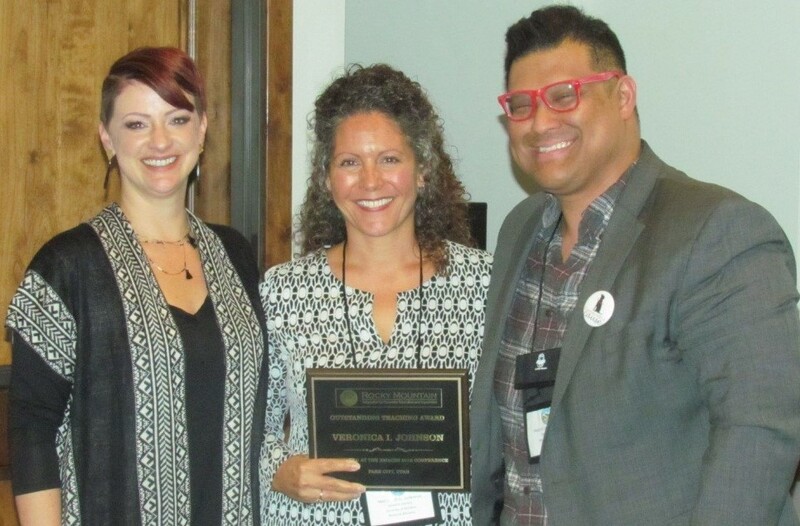 Dr. Veronica Johnson, Associate Professor in the Department of Counselor Education is the 2018 recipient of the Rocky Mountain Association for Counselor Education and Supervision (RMACES) Outstanding Teaching Award. The Association for Counselor Education and Supervision, a national organization for counselors, supervisors, graduate students, and faculty members, is focused on promoting the education and supervision of counselors in training and in practice. 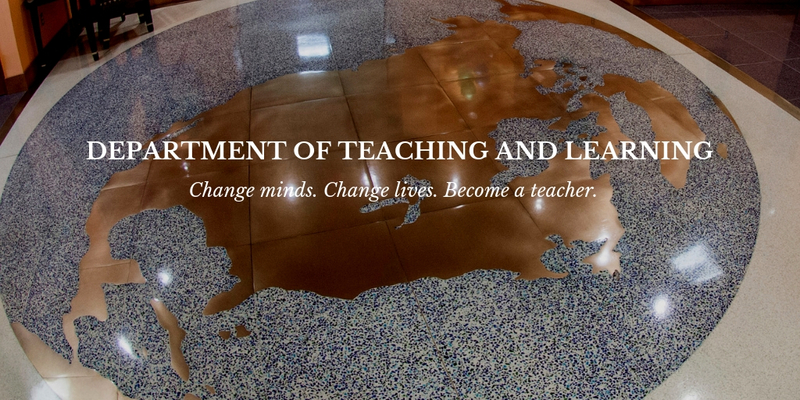 The Outstanding Teaching Award embodies this goal through the recognition of a counselor educator who exemplifies excellence and innovation as an instructor in the higher education classroom. Stone Child College is partnering with the Department of Teaching and Learning at the University of Montana to prepare students to become licensed special education teachers. This project, which is funded by the Department of Education, will prepare five Native American graduate students to serve students with disabilities in PK-12 schools. The project will also provide two years of induction services once the students have entered the teaching profession. Teaching and Learning will offer the courses in an online format building on more than two decades of experience providing access to Montana’s rural communities. This project is the Department’s third active program partnering with satellite and tribal campuses using distance technology. Dr. Trent Atkins will serve as the principal investigator for the University of Montana. The Phyllis J. Washington College of Education and Human Sciences is home to five academic departments, the Institute of Educational Research and Service, and the Montana Digital Academy. The College shapes professional individuals that become the teachers and do-ers of our society. Our individual departments play key roles in a comprehensive system for producing and disseminating knowledge that directly benefits people and our communities.